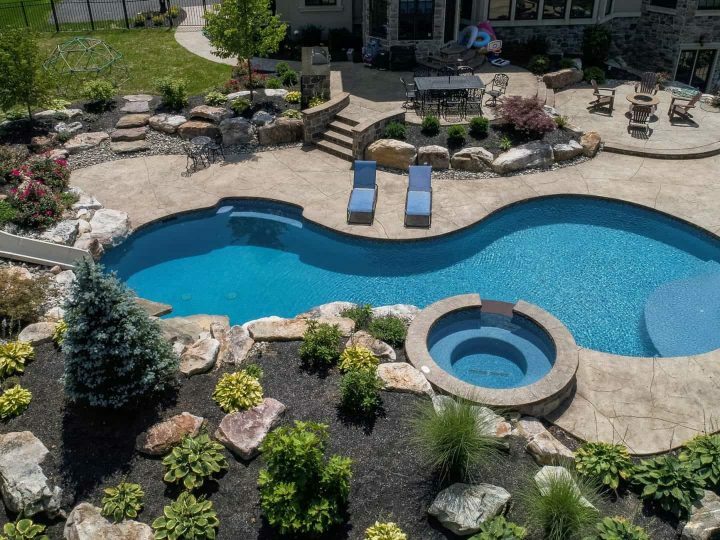 Build your dream backyard with a Caldera Spa. 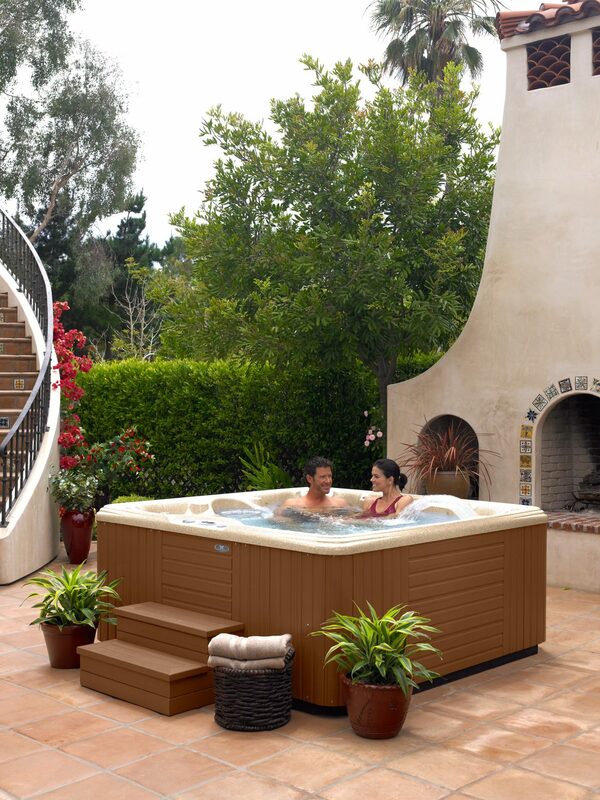 All the Caldera accessories you need from customizing your hot tub to enhancing your outdoor living. These top accessories will make your daily operations and maintenance more relaxing and more efficient. Put the cleanest water possible into your hot tub from the start. Just attach the Clean Screen to your garden hose to filter out all those horrid organic contaminants, tannins, copper, and other metals from entering in your spa water. With the Clean Screen pre-filter, you’ll experience chemical free treatments, better water quality, and more time in-between water changes. The Spa Frog system is part of the hot tub plumbing with easy to load pre-filled bromine and mineral cartridges. The entire installation takes less than a minute with the quick and easy cartridge replacements. 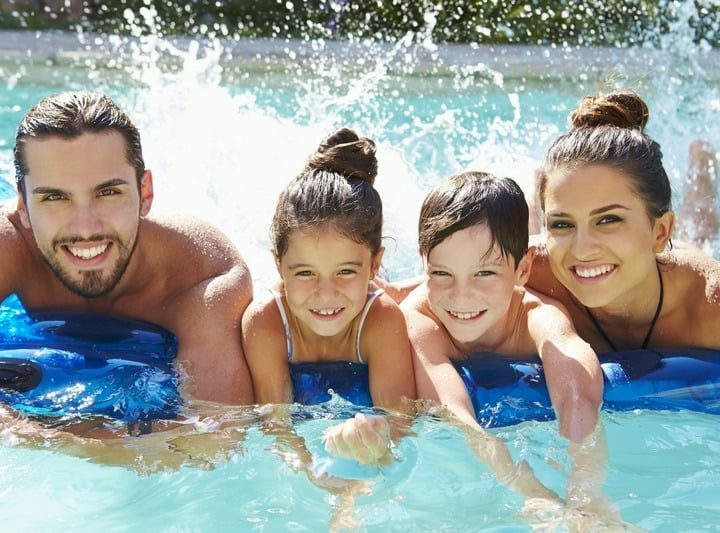 When using the Spa Frog System, you’ll experience weeks of consistent and effective water sanitization. Are you looking for extra protection while hot tubbing? The Spa Side Umbrella offers the perfect cover. 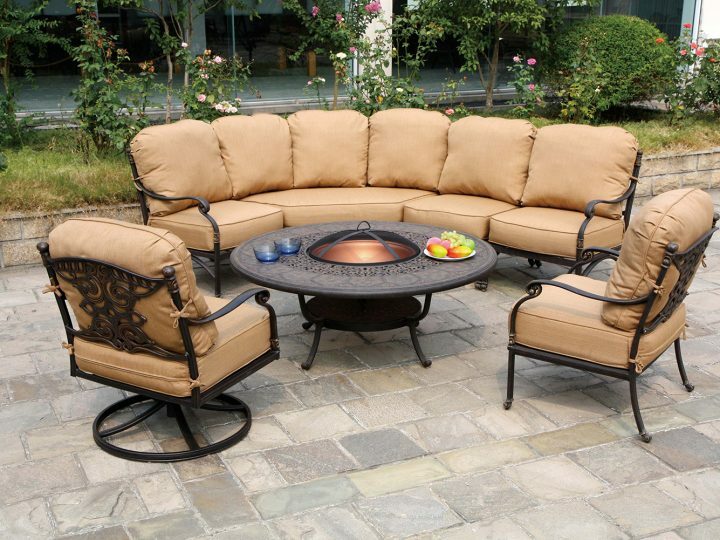 Because the canopy pivots, you can easily enjoy the shade, sun, or a combination of both. This stylish canopy is available in crème or navy and will compliment any spa setting. Place the umbrella base slip under the spa cabinet for stability and enjoy. 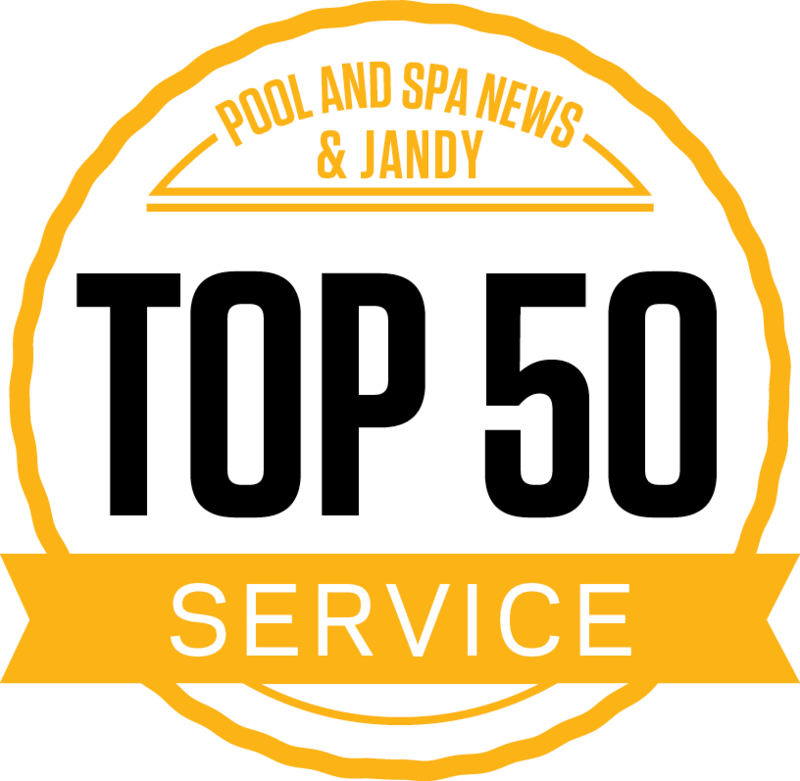 A spa cover and easy-to-use cover lifter are essential to hot tub safety and security. Caldera offers a variety of options in both covers and lifters, therefore, choose one that best fits your needs and your outdoor living. The ProLift Hot Tub Cover attaches to both the cabinet and the cover with a built-in safety lock feature. Its tight seal insulates and locks in heat. Both energy efficient and saves money. The ProLift III Lifter has two pneumatic gas shock absorbers to provide a smooth, quiet operation. You’ll be required to exert minimal effort to lift or remove the cover since the springs do all the heavy work. 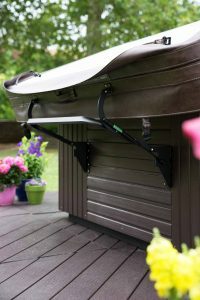 For the young or the old, the Spa Side Handrail provides assistance entering and exiting the hot tub. Slip the base under the spa cabinet for easy installation and stability. 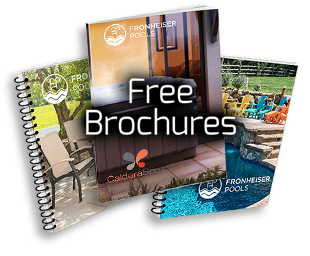 Build your dream backyard with Fronheiser Pools for the best Caldera hot tub experience.